If you are coming to India for Surrogacy or for IVF, you need to apply at the Indian embassy / Consulate for a Medical Visa. 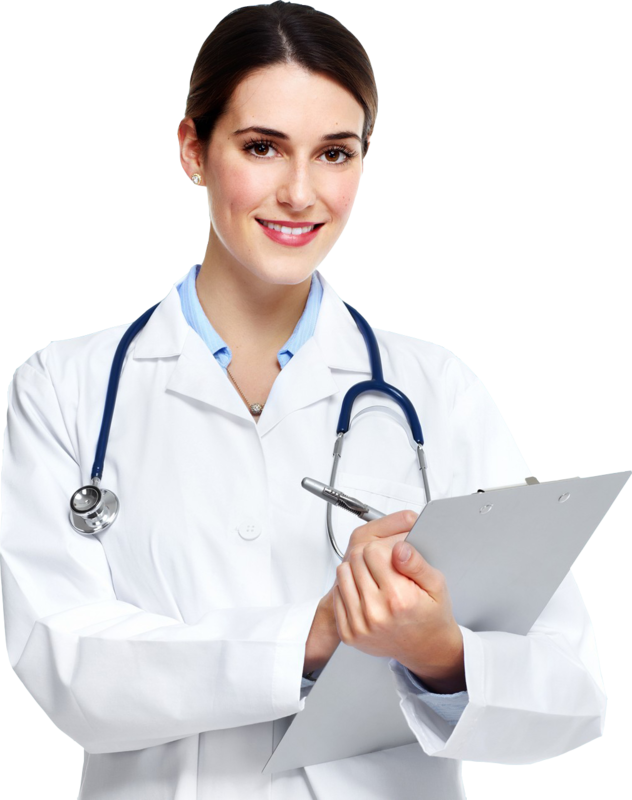 Your partner / attendant coming with you can apply under the category of Medical Attendant Visa. This is a multi entry visa which allows you to stay in India for upto 6 months for medical purpose. This visa also requires you to register at the FRRO office [Foreigner’s Regional Registration Office] with 14 days of your arrival in India. These are nodal offices for foreigner’s registration in all major cities / districts of India. It is one of our best specialties where women eggs are collected and mixed with her husband sperm to facilitate fertilization. 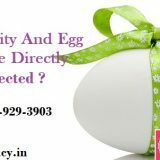 Our fertility experts are specialized in treating the cause of male infertility due to which a fertile woman is not able to conceive a baby. This is our specialty where eggs, sperms and embryos are frozen at a sub-zero temperature to preserve them for future need. 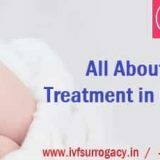 With this advanced specialty the pregnancy rates have been increased as compared to conventional IVF. This technique helps many women over the age of 35 years who freeze their eggs when they were young and can use them in future. We offer the best care for women with a wide range of gynecology issues along with general obstetrics and gynecology services.